See what our audience went home with on today's show and enter for a chance to win your own! Everyone in today's audience went home with a variety of 7th Heaven Face Masks. 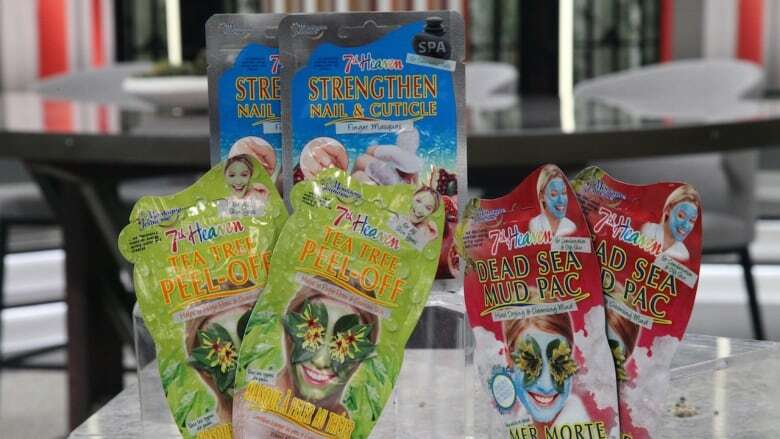 7th Heaven is the largest brand of beauty masques in the world with over 50 fun, pampering treats. For more, head to www.farleyco.ca and check out our Facebook page for your chance to win!